Meet environmental obligations, improve operational efficiency and cut maintenance costs by managing, recycling and reusing process water and wastewater. Water scarcity, increasingly stringent effluent discharge regulations and operational efficiency drivers represent real challenges for water-intensive industrial businesses, with process water use, treatment and discharge generating both cost and risk. Surface water, too, represents a risk, acting as a vector that carries potentially harmful materials into the environment. 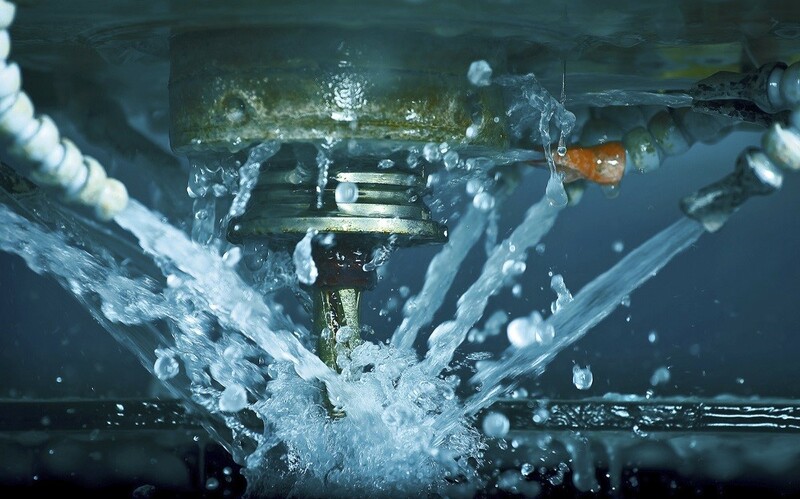 Our industrial water management products help businesses to use water more efficiently, recover valuable processing by-products, meet regulations and protect the environment—saving money and reducing financial and legal risks. Visit our Industrial Wastewater micro-site to learn more about our industrial wastewater solutions! Rotating belt screens remove a wide range of materials from industrial process water, enabling businesses to recycle materials back into the process train and reuse process water. Hydro International's industry leading grit separation systems can replace the need for massive sedimentation systems in a fraction of the footprint. Stormwater filters use custom, site-specific media to capture the environmentally damaging pollutants carried in surface water runoff from industrial facilities, helping businesses to cut effluent surcharges and protecting against costly regulatory breaches. Hydrodynamic separators use vortex forces to separate industrial pollutants from surface water runoff, settling out total suspended solids (TSS), biochemical oxygen demand (BOD) and solid-bound heavy metals and nutrients, while oils and floatables are captured at the surface.